Critics of the impact origin for the Lake Tüttensee crater (e.g., Doppler & Geiß 2005) argue that the strong deformations exhibited by the cobbles and boulders from the rim wall are the result of tectonic processes in the Alps and that the tectonically deformed clasts were transported and deposited in the region of the strewnfield. 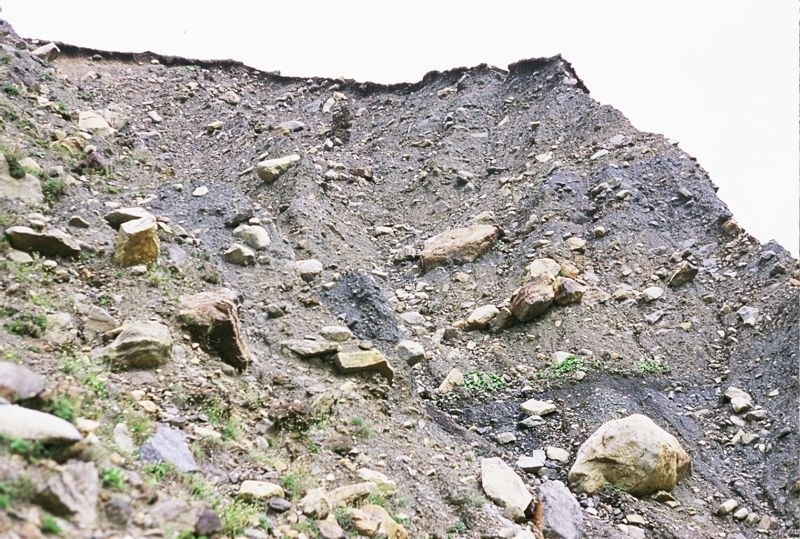 The impact advocates counter that such deformed cobbles and boulders would not have survived any transport over a distance of more than 50 m. Instead, they point to the typical features of a high-pressure/short-term process of deformation and to the fact that gravel pits outside the Lake Tüttensee area are void of these characteristically deformed rocks. “We can compare the deformations observed in the Lake Tüttensee rim wall with the supposed deformations that must be present in other glacial moraines. In the Pyrenees, near Les Bordes de Llestui at the Clot and Malmarrui torrents, we can observe a glaciolacustrine-glacial complex. Neither in the clasts of the subglacial till nor in those of the supraglacial till, deformations as described for Lake Tüttensee can be seen. 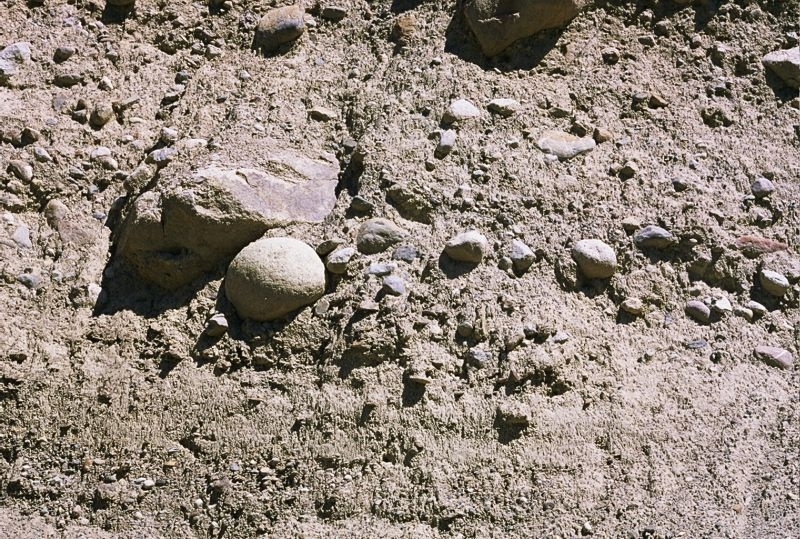 Only striae on the clasts are observed. 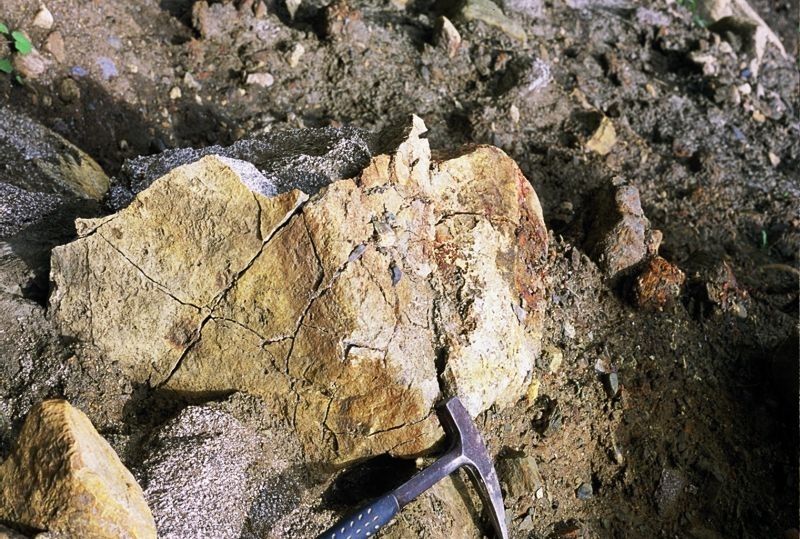 The same observations can be made in the moraine deposits near Vilaller (Verge de Riupedrós, Sant Mamés, Sant Antoni), near the hospital of Vielha, or in the “Barranco de la runada” (near Senet). 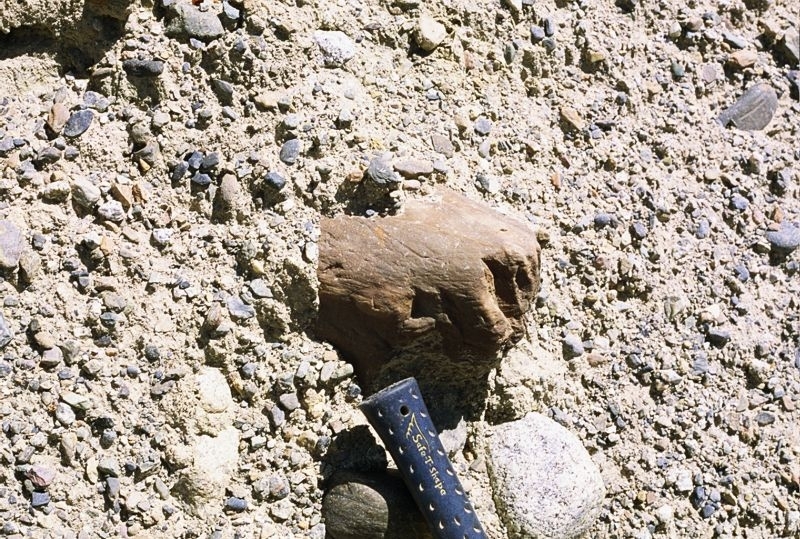 Glaciers may produce enough pressure to ensure striae deformations or fragmentation of clasts, but they are unable to produce short-term deformations under high confining pressure as seen in the photos of the Lake Tüttensee clasts. 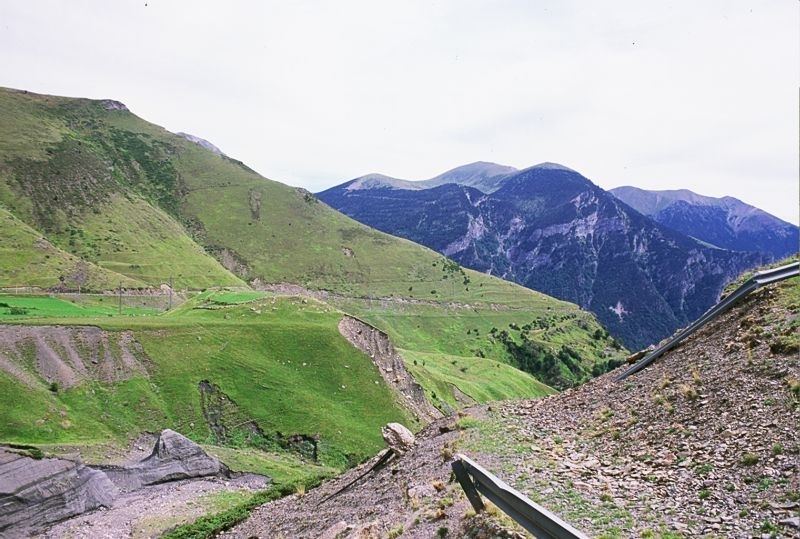 Typical aspects of the Pyrenees glacial deposits are shown down below the text. Bordonau, J (2000): Itinerario 3 (Vilaller, Hospital de Vielha, Valle de Llauset y Noguera Ribargozana), in Geopirineos, Monografias de Enseñanza de las Ciencias de la Tierra, Serie Itinerarios, nº 2. Bordonau, J.; Pous, J., Queralt, P., Vilaplana, J.M. (1989) : Geometria y depósitos de las cubetas glaciolacustres del Pirineo. Estudios Geológicos, 45, 1-2: 71-79. 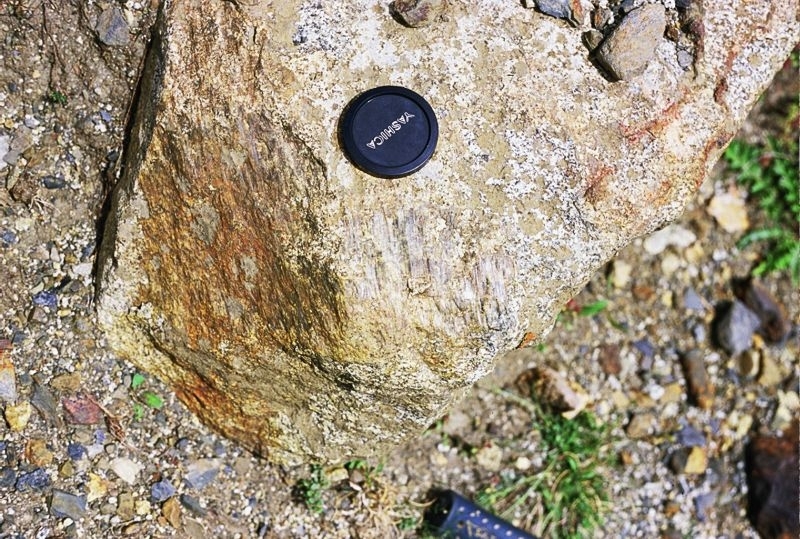 Bordonau, J., Vilaplana, J.M., Fontugne, M. (1993) : The glaciolacustrine complex of Llestui (Central South Pyrenees) : a key-locality for the chronology of the last glacial cycle in the Pyrenees. C.R. Acad. Sci. Paris, 316, série II: 807-813.